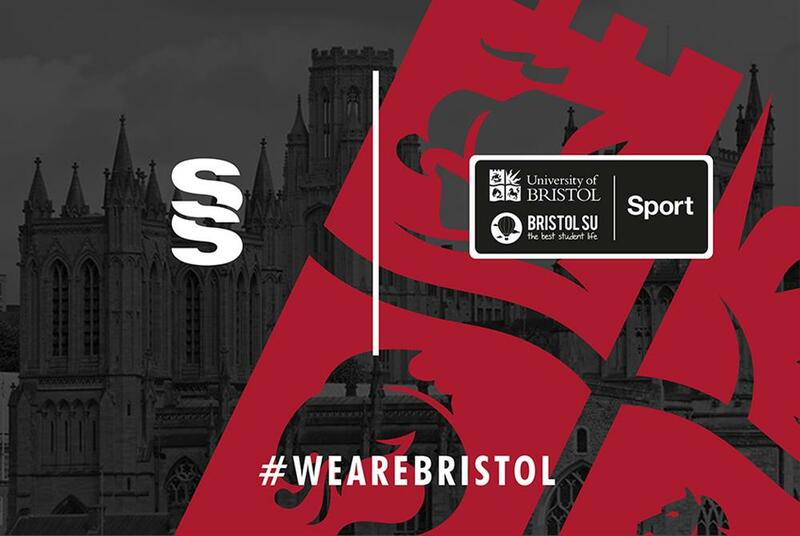 Surridge Sport are delighted to announce a new partnership with Bristol University to become the official Kit provider to all the sports staff and sports union members. The new kit and leisurewear will be worn for the first time in the upcoming 2018/19 Academic year and is a range that reflects Bristol University’s top ten status in BUCS. We are delighted to announce our new partnership with kit provider Surridge Sport for the next 3 years. Surridge were selected from a number of kit providers by a panel of sporting students and staff from the University, who were impressed by their extensive range and quality products. We believe that together we can create an innovative and professional range of products that are comfortable and efficient on and off the pitch, showcases our sporting talents and reflects Bristol’s pride at being a UK top 10 sporting University. We are excited to be working with such an established sportswear brand, and we look forward to sharing the new designs and concepts with the WeAreBristol community in the coming months. "We are delighted to be partnering with Bristol University and become the official kit provider for the next 3 years. After seeing Bristol University climb the BUCS league table over the past 3-4 years it has been a university we were keen to partner for some time and so we are delighted we now have the opportunity to be part of the journey. It has been a pleasure sitting down with Matt and the team to create a range that reflects the WeAreBristol community and something that the students will not only be comfortable in but also feel proud to wear. Surridge Sport are fast becoming the ‘go to’ brand in the University market due to the extensive ranges, service levels and one of the shortest lead times in the market. We look forward to working with Matt and all the sports clubs going forward and provide the service they expect from a kit supplier"